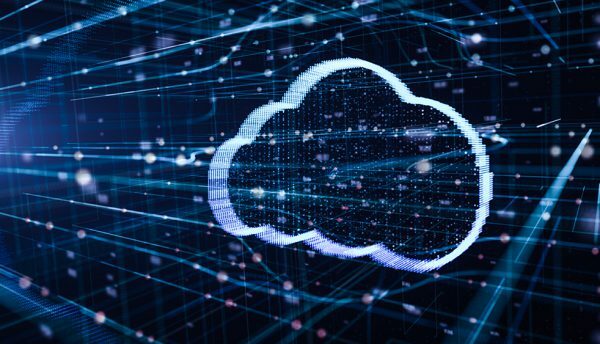 “We are seeing a shift as companies migrate from on-site Exchange toward Microsoft’s 365 cloud-based products and have done thousands of migrations across a range of industries,” said Craig Freer, Executive Head: Cloud and Managed Services at Vox. Vox further caters for business customers who have their own data centres or are making the shift to the cloud using a hybrid model. Through its Braintree subsidiary, created through the acquisition of three companies, additional Microsoft skills and competencies have been brought into the company. This includes consultancy, custom development and on-premise implementations, giving the company the ability to comprehensively guide its customers’ Digital Transformation journeys in totality, and not just in the cloud. “Vox is one of the few companies that are certified by Microsoft to carry out data centre migrations and has Microsoft Gold competency across multiple divisions in the company,” added Freer. 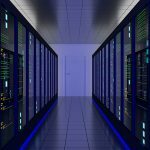 “The company has actively beefed up its consulting capabilities over the past few years and adheres to Microsoft’s methodology and best practice around data centre migrations and Azure cloud deployments.